Very easy! 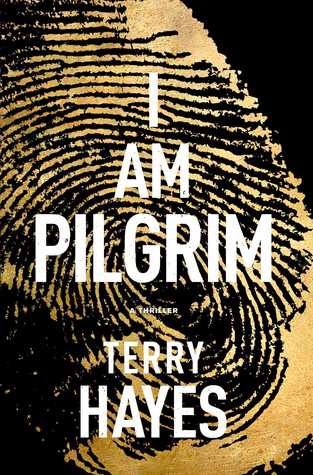 I Am Pilgrim by Terry Hayes! I love manly books! As in guns, explosions, mayhem, action heroes and so on so I was expecting I Am Pilgrim to be along the same lines! I Am Pilgrim was far too long and drawn out. There wasn’t much action, and any that there was just didn’t do it for me!